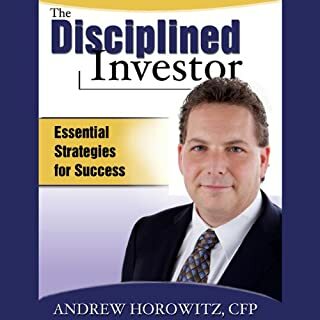 This book is chock full of good investing information, especially for beginners. But as an audiobook, it just doesn't work. Reading a semi-technical book like this one requires the reader's eyes to go back and forth between charts and explanations. As an audiobook, this book unfortunately gives a bad reading experience.